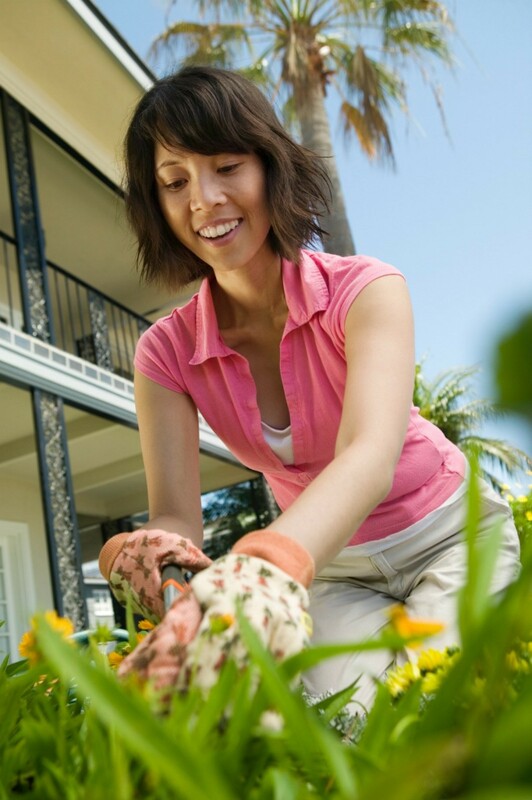 Spending hours working in your garden can be very rewarding, but it can also be hard on your knees. This is a guide about homemade garden knee pads. While running around doing some last-minute outdoor work because the weather jumped above 40 I needed to kneel on something and remembered all my conventional gardening stuff was in the shed. I spotted the empty dog food bag; it was made of that sort of plastic stuff. I grabbed a handful of newspapers stuffed them inside and used that. It worked like a charm. It is larger than what I use for kneeling usually and works to sit on too. Don't throw out those old stained kitchen hot pads. Recycle them by using them as knee pads while gardening.